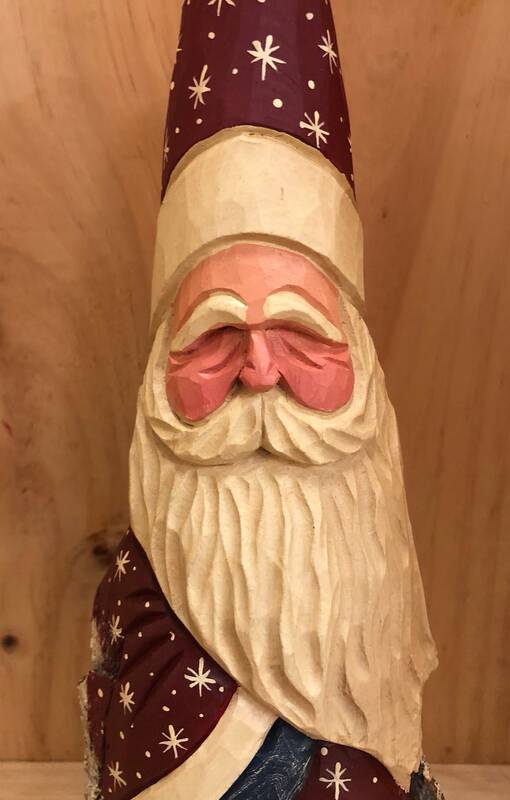 HAND carved original Santa with carved tree from 100 year old Cottonwood Bark. 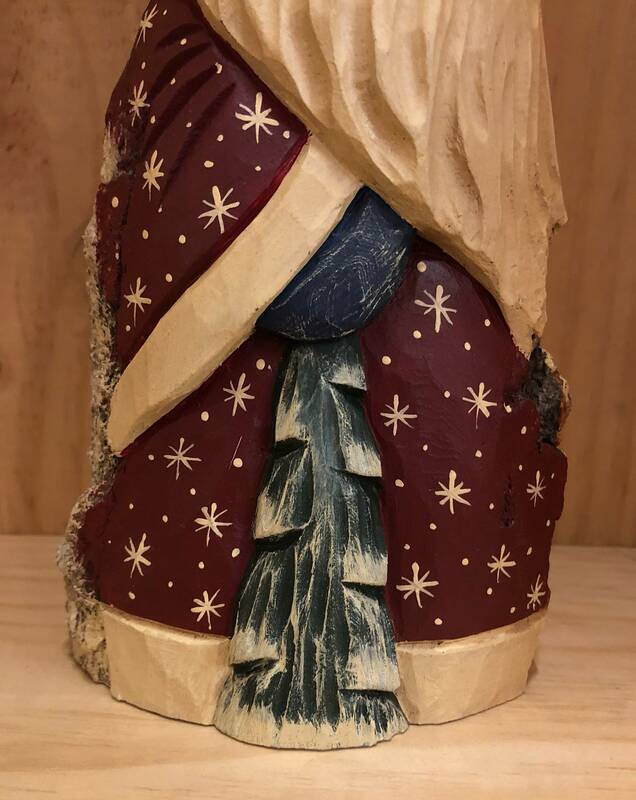 This piece is a hand carved Santa with a tree from 100 year old cottonwood bark. This is my first carving I have bought from Santaman2000 but not my last. I love the carving and the paint work on this piece. 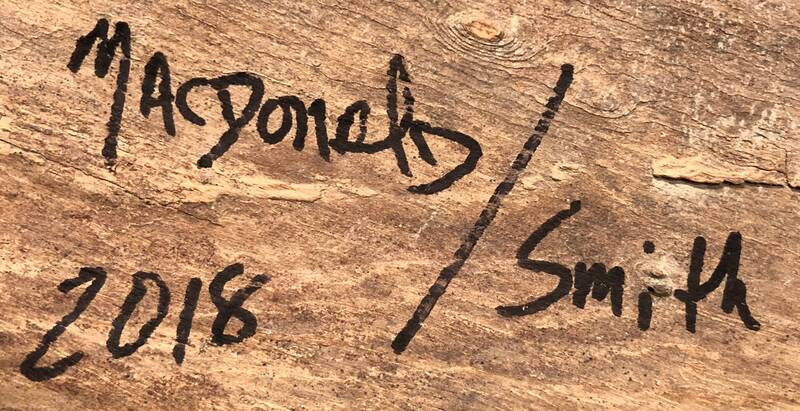 It will be a all year around Santa.